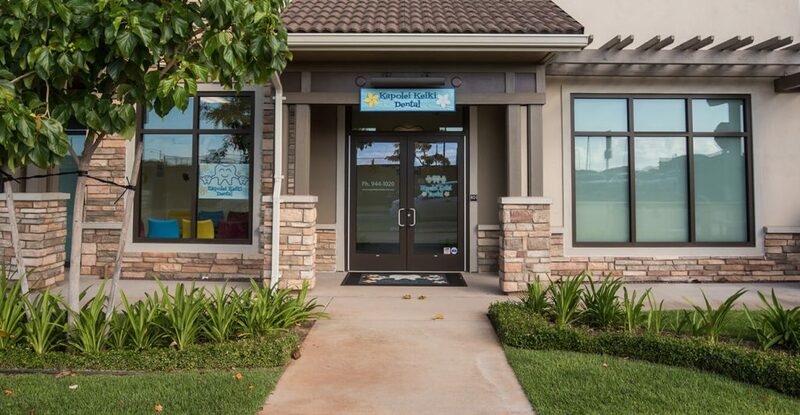 Kapolei Keiki Dental’s pediatric dental office serves Kapolei, Waianae, Makakilo, Ewa and the surrounding areas. 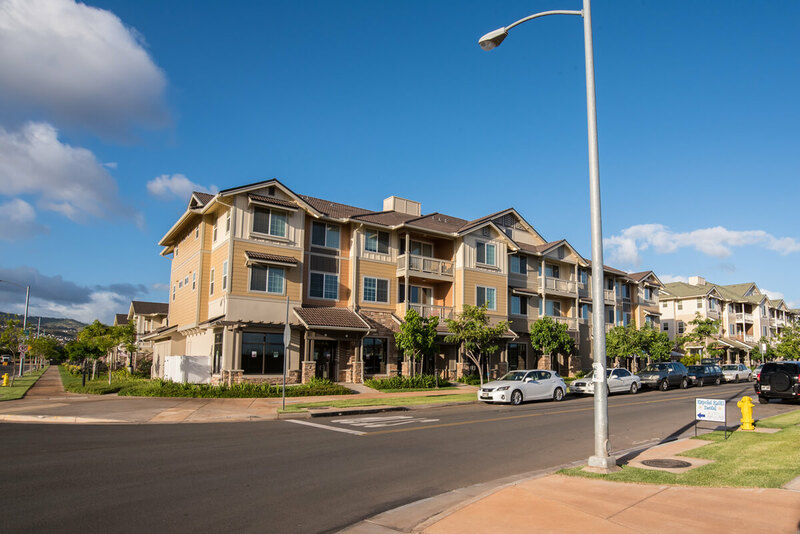 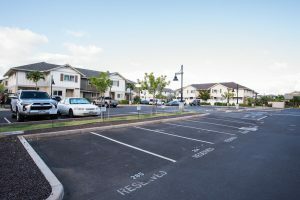 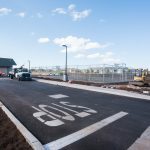 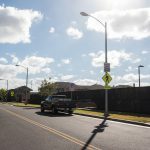 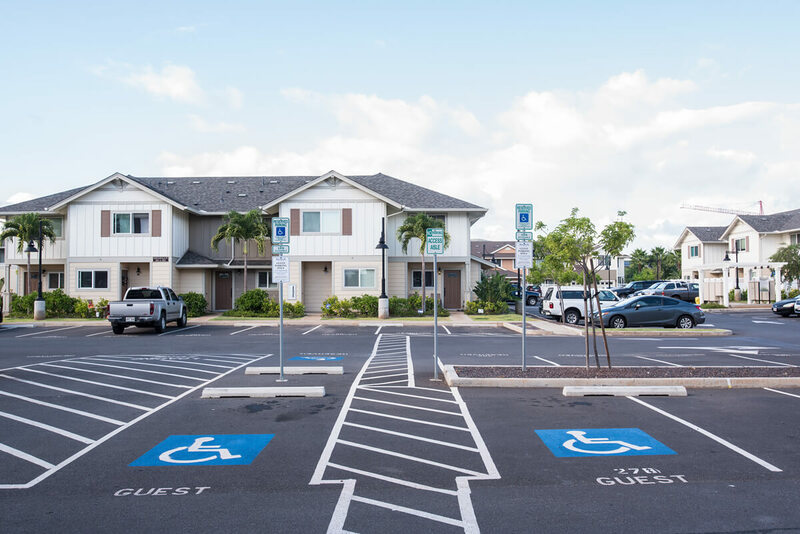 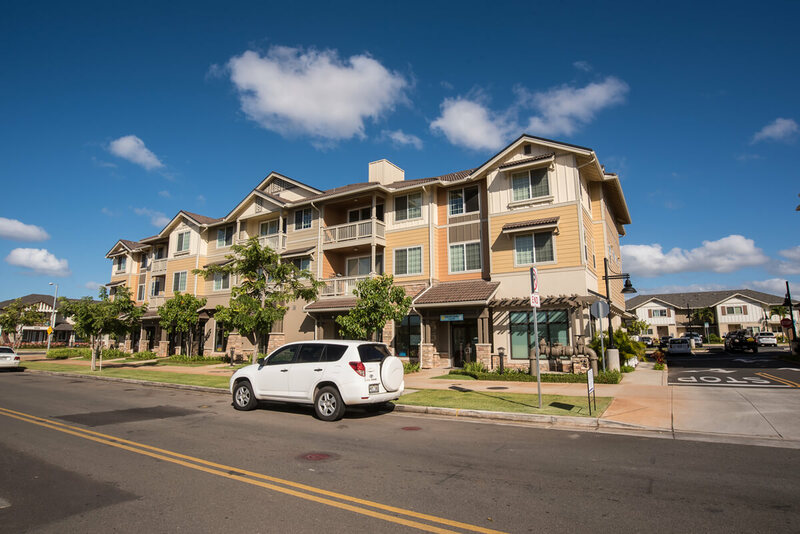 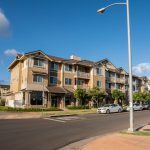 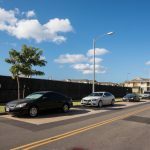 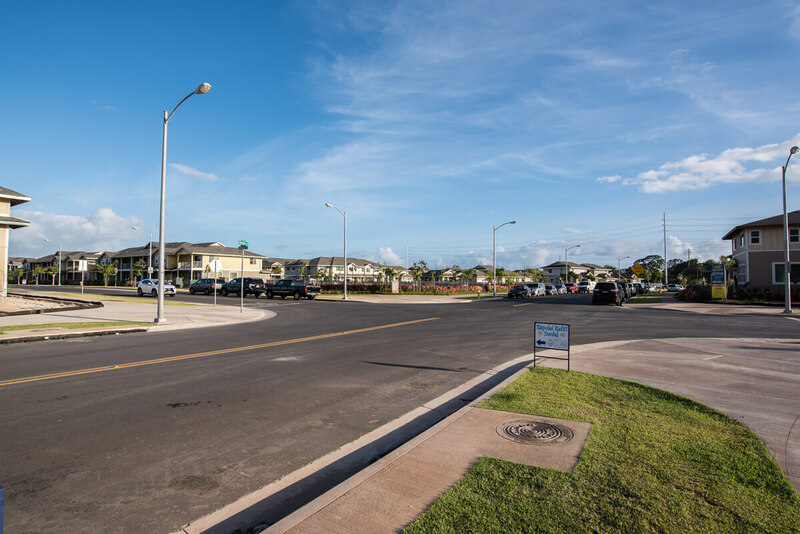 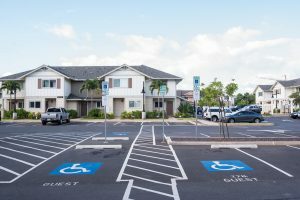 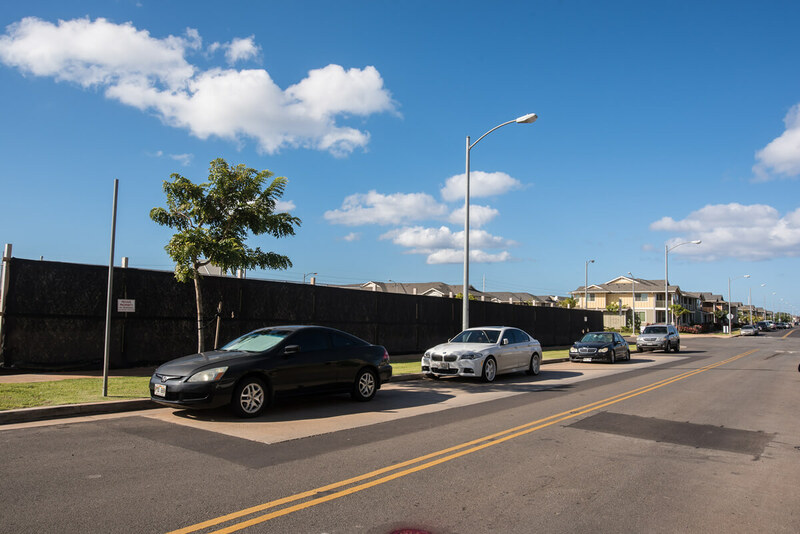 Our office is conveniently located in the new live / work / play Mehana community at Kapolei just off the Kapolei Parkway close to the Ho’okele Elementary School and Kapolei High School. 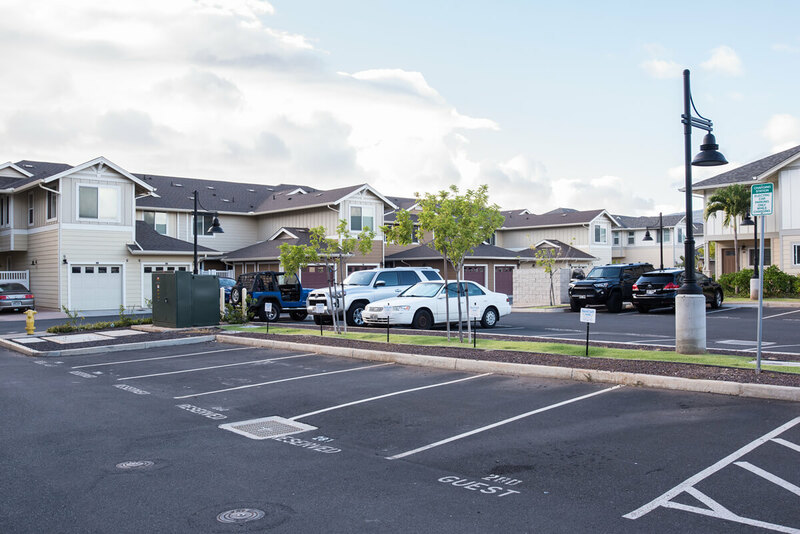 We offer ample free parking, free WiFi, and a wide range of office hours to accommodate busy schedules. Have an emergency? 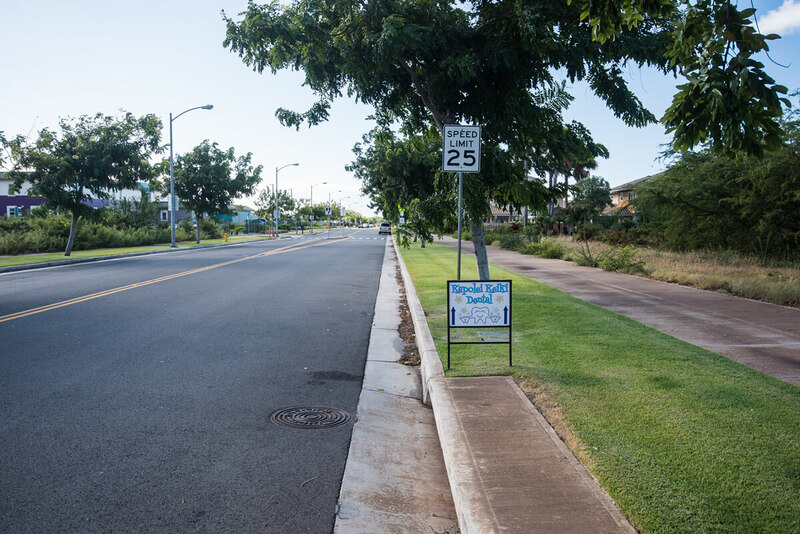 Our emergency care page may help. 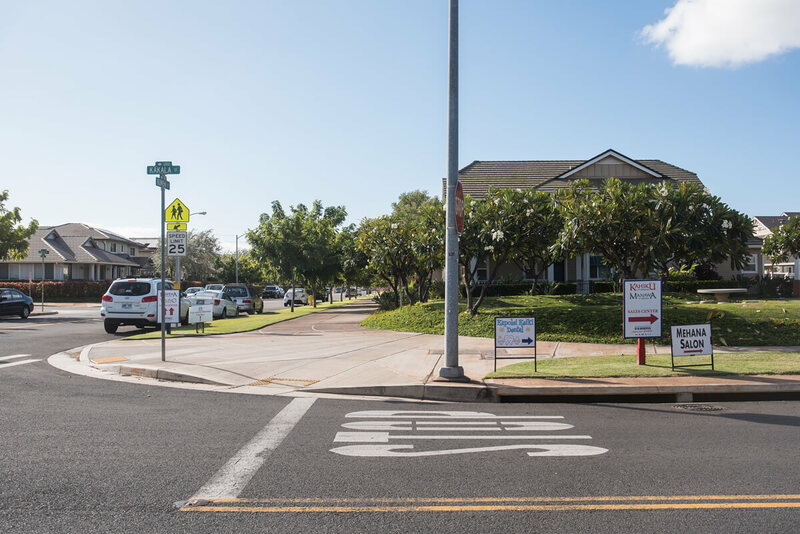 Please do not hesitate to call us if you feel your child is experiencing a dental emergency (pain swelling, knocked out or fractured teeth). 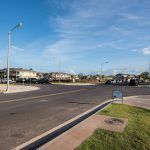 Since we are located in a new live / work / play development, online maps haven’t been updated with the new roads. 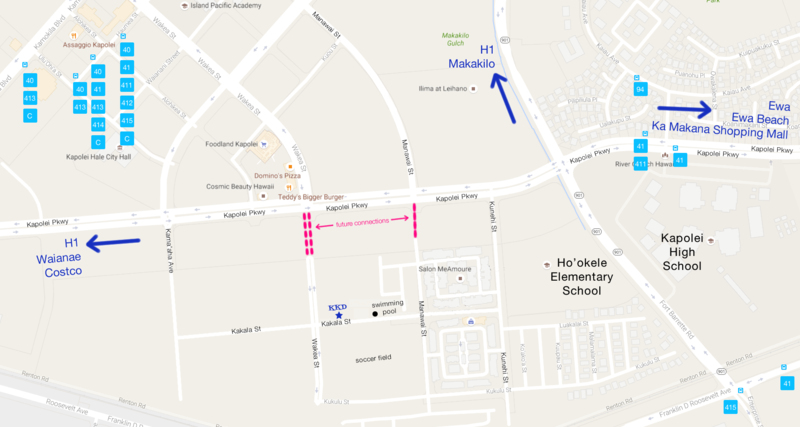 Here’s a map to help you easily find us. 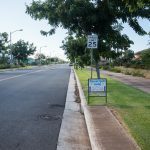 For bus routes and time tables, please visit http://www.thebus.org. 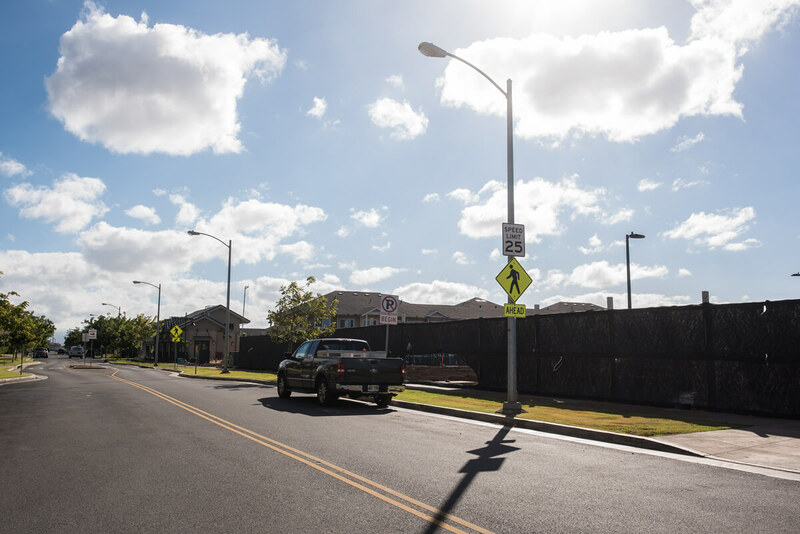 We have placed several street signs in the neighborhood to help you find us. 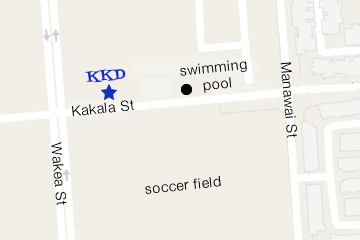 Intersection of Wakea St and Kakala St.
Soccer field across from the office building. 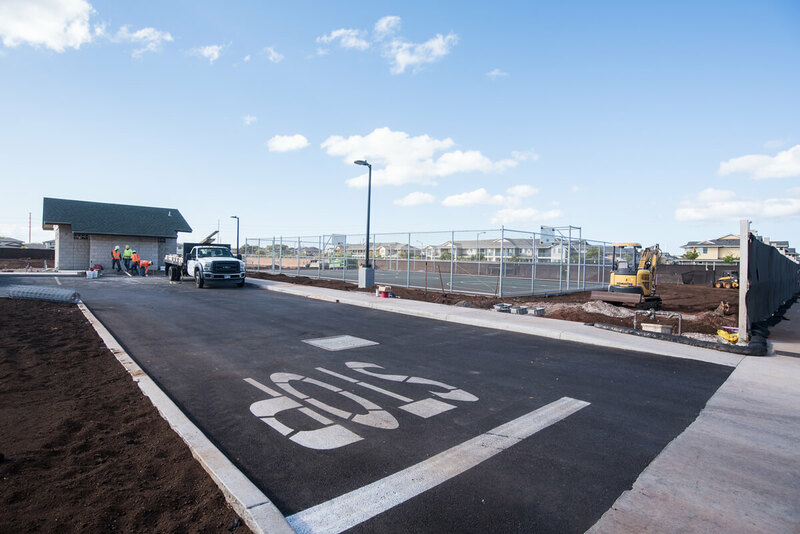 Entrance to soccer field and basketball court. 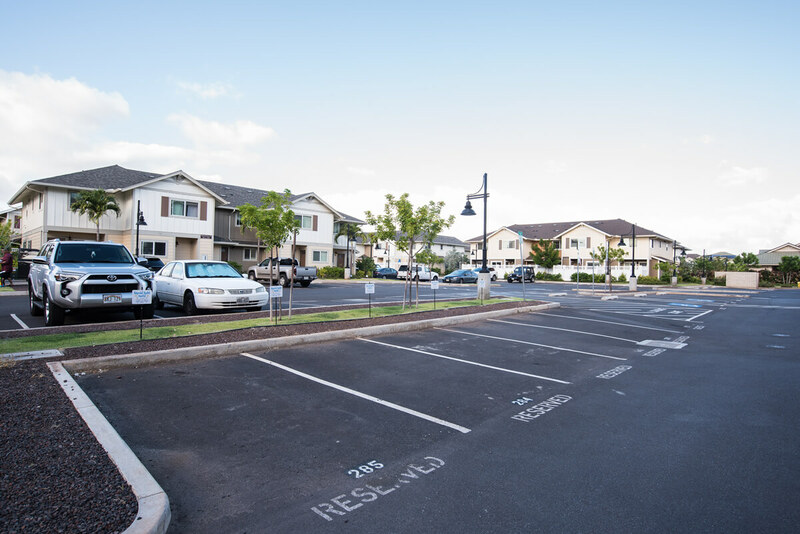 There are 19 parking stalls just to the right of the basketball court. 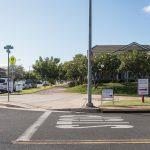 Intersection of Kunehi St and Kakala St.
We offer free parking in the reserved stalls (281-286) and handicap stalls (278HC, 279HC, 294HC, 158HC) in the office parking lot. 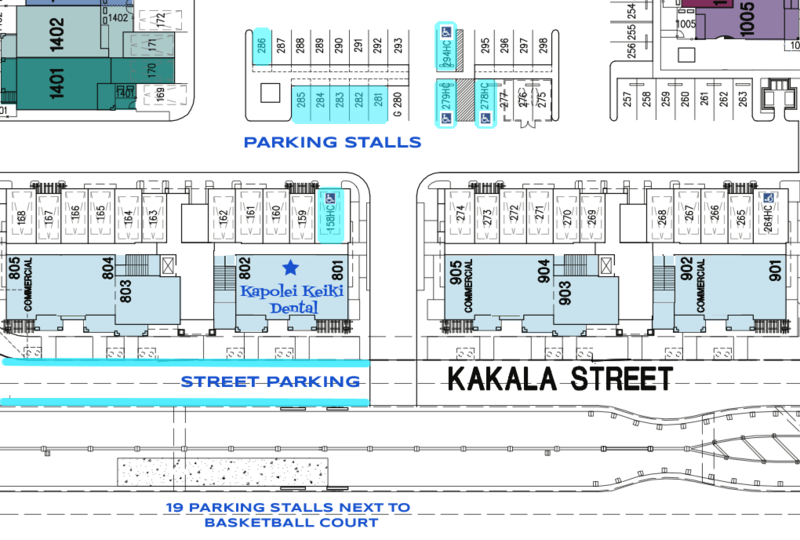 There is also street parking and 19 parking stalls just to the right of the basketball court which is directly across from our office.